The use of artificial intelligence (AI) in specific marketing applications such as programmatic real-time bidding is now commonplace. Although marketing has yet to adopt it more broadly, new use cases are gathering momentum. My latest report, “Leverage AI To Improve Marketing Efficiency,” covers the nine AI marketing use cases that have the potential to deliver business value and tells what marketers must do now to prepare. AI-augmented campaign tactics to gain brand visibility. Marketers use AI technologies such as facial and voice recognition to create new, entertaining, and interactive campaigns, but they don’t fundamentally transform marketing. At this point, marketers need help differentiating between gimmicks and actual transformative use cases that can truly deliver both business and customer value. AI-enabled chatbots and intelligent agents to continuously engage consumers. A fast-growing number of marketers use chatbots to help customers discover brand offerings, explore product and service options, and engage in a more personalized way at scale. Many chatbots are designed to increase efficiency and productivity, but very few marketers ask whether consumers would actually prefer to talk to a chatbot. 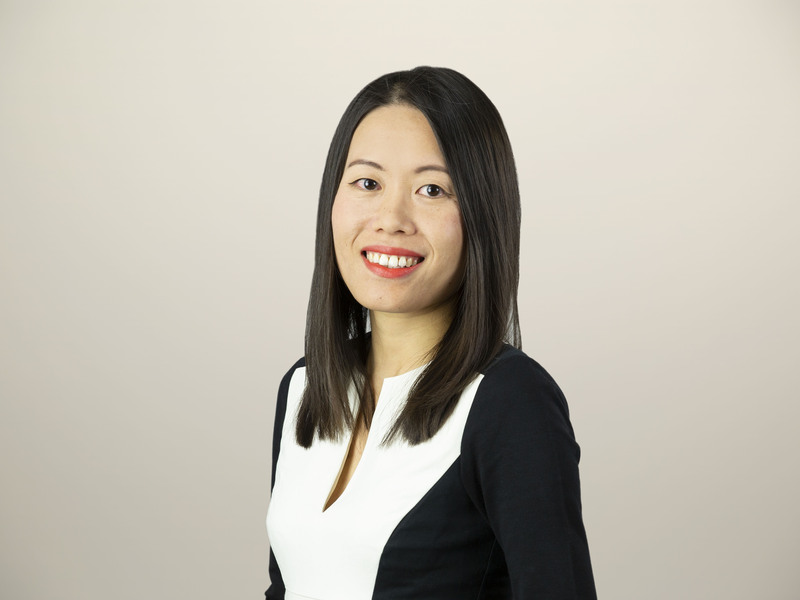 AI-powered martech to boost efficiency. Marketers work with martech vendors to use AI’s optimization capabilities to improve marketing efficiency and continuously lift marketing performance over the long term. But success depends on marketers’ ability to clearly define use cases, determine how to improve their marketing performance, and evaluate which AI-powered marketing solutions best match the use cases. To meet fast-changing customer needs, delivering personalization has become a leading priority for many marketers. Some marketers have started experimenting with AI to improve efficiency and achieve positive outcomes in the three stages of the customer life cycle that are most relevant to marketing: discover, explore, and engage. Each stage contains three applicable AI marketing use cases. Identify potential customers more accurately. Identify and evaluate key influencers at scale. Identify keywords and creatives to improve ad efficiency. Optimize channel orchestration and timing. Detect the quality of engagement in real time. 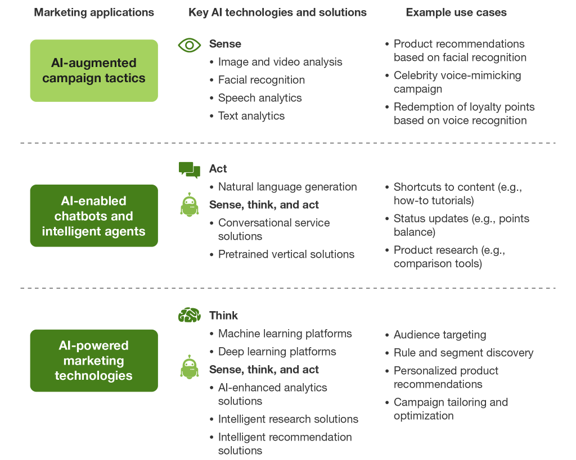 For more details and examples of these use cases, and recommendations on how to use AI to elevate and differentiate marketing strategy and operations, Forrester clients can read the full report.